The newly emerging Canadian cannabis market offers a rare opportunity for entrepreneurs. In what is to be a highly competitive and unpredictable marketplace, you face challenges even the brightest businesses can’t solve.  From cannabis industry business management services, cannabis workshops, as well as consulting and coaching programs, we have the power to revitalize your optimism, confidence and certainty in your plans for success in the cannabis industry.